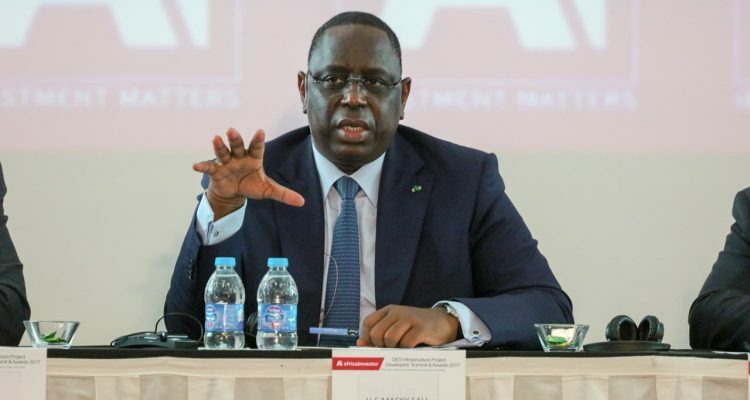 The issue of industrialization remains crucial for an Africa that aspires to emergence and socio-economic development, said Thursday in Diamniadio (outskirts of Dakar), the President of the Republic of Senegal, Macky Sall. “Africa, in search of emergence, can not be resigned to exporting raw materials, which are often poorly paid and at random prices. Emerging Africa is an Africa that is transforming its raw materials to create value chains, generate jobs and overcome endemic youth unemployment, “said the Senegalese head of state. He chaired the opening ceremony of the 3rd International Conference on Emergence in Africa (ICAE-III), whose theme is “Emergence, the Private Sector and Inclusiveness”. 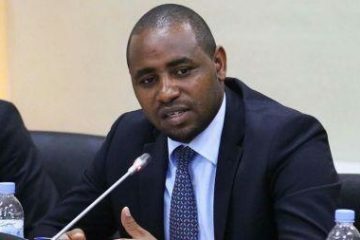 It calls on African countries to reform, innovate and pursue efforts to improve the business environment to attract more private investment and seize opportunities for corporate relocation. “Public policies in our countries should continue to support the birth and development of a viable and competitive national private sector. It is also a prime imperative on the road to emergence, “he said. President Macky Sall took the opportunity to advocate for “reasonable access” to credit for African countries, stressing that “we can not always blame ourselves for risks”. In addition, President Macky Sall says he prefers long-term credits at reasonable rates in a collaboration “where everyone wins because today, if we build power plants in Africa, the technologies are not African. “. To believe the President of the Republic, with this technological dependence, “there will be external growth for countries mastering technology. However, there must be a transfer of technologies so that in 5 or 10 years, we can tame them to be able tomorrow to build our power plants. Speaking at the meeting, Akinwumi Adesina, chairman of the African Development Bank (Bad) group, and Mahathir Mohamad, the Malaysian prime minister, called for more political stability in African states. How to (re) learn a language of the target country?